Do you want to build a snowman? 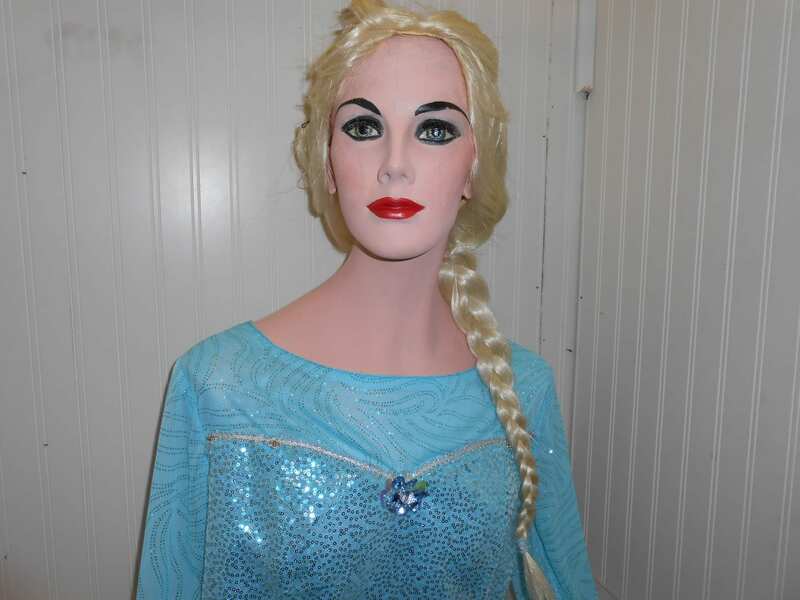 Check out the latest addition to our line of Custom & Rental Costumes, the “Icy Queen”! Available for Purchase or for Rent! 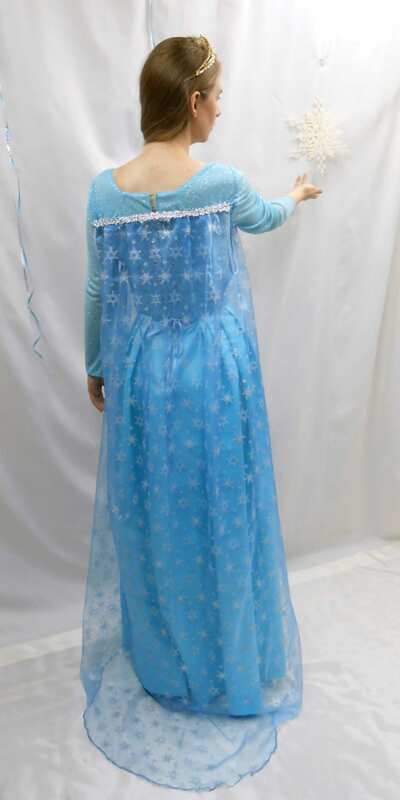 Our Icy Queen costume ranges in size from a girls size 8 to an adult size 3X! 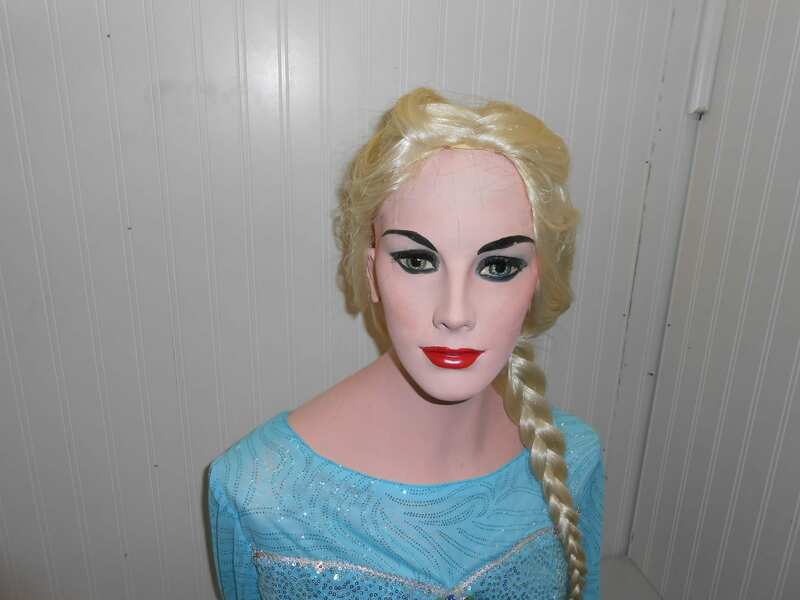 Our Icy Queen costume is made right here at Costume Holiday House in Fremont, Ohio. 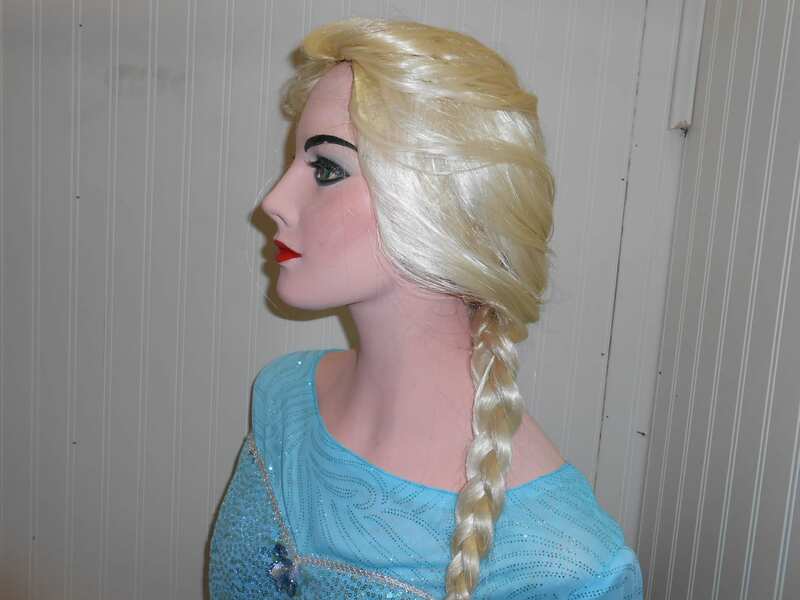 It is designed and built by our in-house costume designer and seamstresses. This gown features a fully lined, lightly boned, sewn-on sequin bodice with an adjustable grommet lacing closure and stretch mesh sleeves. The a-line full length skirt is made with bridal satin, while a detachable glitter snowflake cape completes the look. Child sizes 8-18 available. All rentals are altered to fit, based on your measurements. 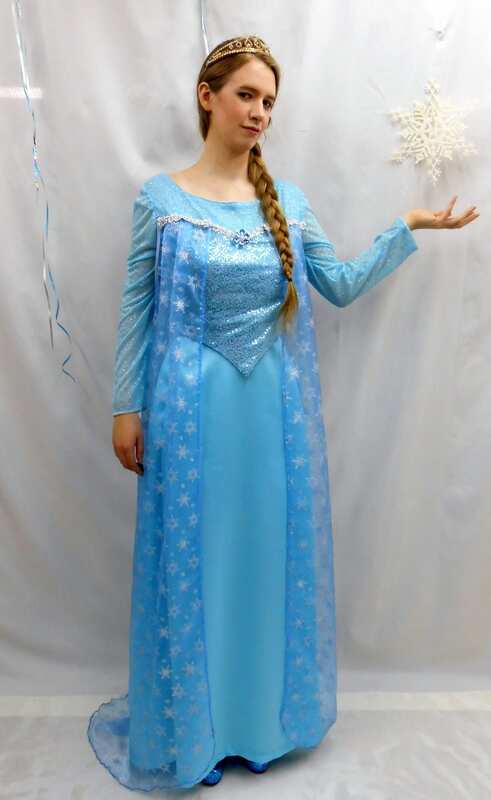 Please call 1-419-334-3236 to check availability and to rent this costume! Rental Procedure: All orders are taken by phone. A Rental Contract will be filled out by a Costume Holiday House associate and sent to you via emil or fax, to be signed and returned to us. Upon receipt of the signed contract, we charge the credit card. This reserves the costume for the dates specified. Prices are for a one week rental period. Each additional week is 50% off the initial price. We require measurements in inches, in order to alter the costume to your size. We ship worldwide! The shipping cost for rental items is determined by the size and weight of the box(es) needed to ship these items safely. Costume will be sent via UPS and charges will be paid by you. Call tags will be sent to UPS to pick up your costumes on the specified date. You may also pick up the costume at one of our three locations (Fremont, Columbus or Toledo, Ohio) at no extra cost. Please call 1-419-334-3236 to place an order or for more information. We ship worldwide! The shipping cost for rental items is determined by the size and weight of the box(es) need to ship these items safely. Adult sizes Small-3X available. All rentals are altered to fit, based on your measurements. 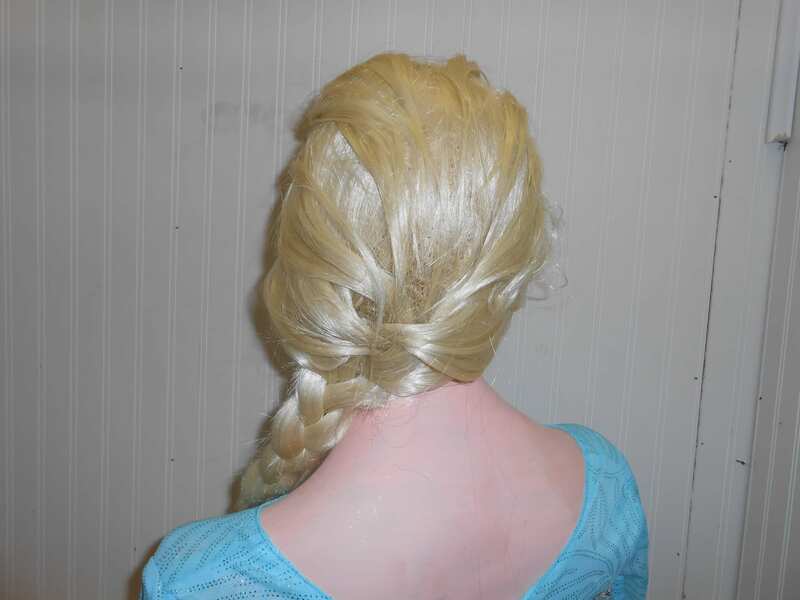 We also sell custom styled Icy Queen wigs!